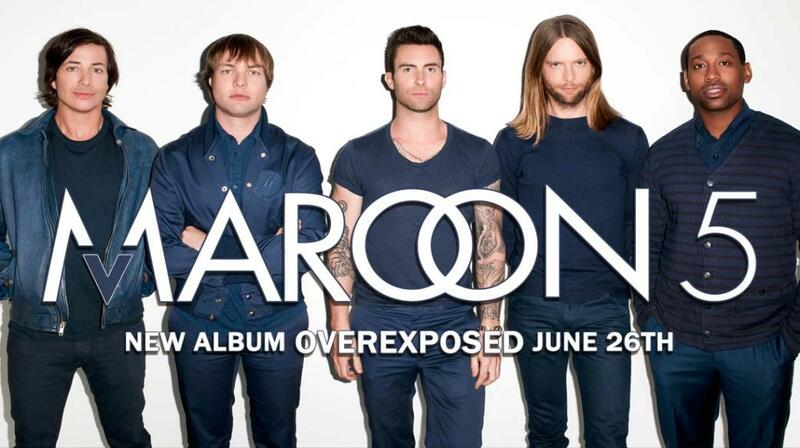 SnapCacklePop: Maroon 5 confirm new album..! Maroon 5 confirm new album..! 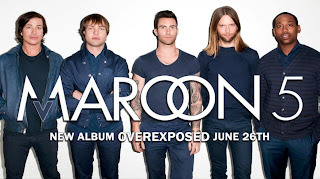 It seems appropriate when you look at the above picture of Adam Levine naked, that the new Maroon 5 album is called Overexposed. And hell, we ain't complaining at SCP HQ, we need no excuse to bring out the naked pictures of Adam Levine again..! Miss them? Check them out here. Check out the new album tease from Maroon 5 below, which Levine stated the album is their "most diverse and poppiest album yet"